Titles now available on Kindle: Card Master and The River’s Current. The River’s Current is now available at DriveThruComics. 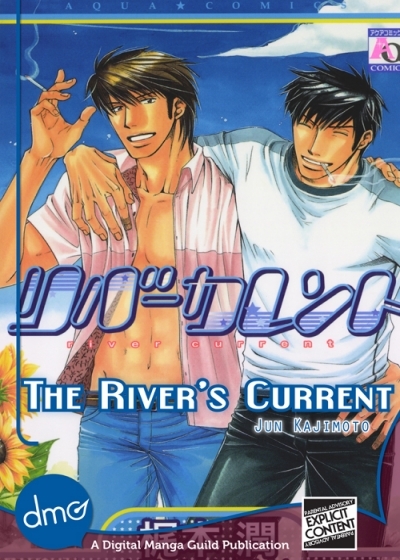 The River’s Current is now available on the nook. The special assignment (Good Enough For Me) I’ve been working on is approaching its final stages and then we’ll be sending it off to DMG Production for quality control. I’ll post more updates soon. Intriguingly Sinful’s 1st project is FINALLY Available at eManga.